For most of us, gratitude is simply being thankful for what you have been given – no matter how small. However, it’s easy to take these things for granted. Our lives are filled with so many important milestones; the relationships we need to turn into successful marriages; the families we need to build and raise; the career we need to nurture and all the bells and whistles that we need to have to feel whole. All of this can make us lose perspective. This collection is for the days when you need a reminder of everything and everyone you have in your life. 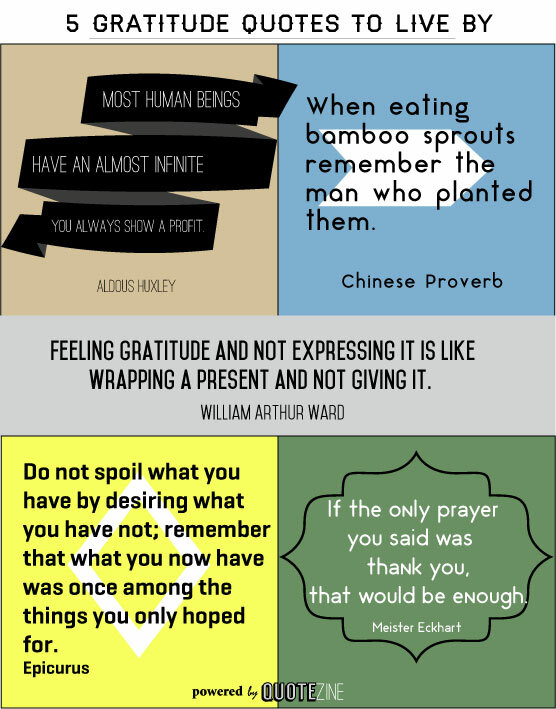 Use these quotes to give thanks to the most important people in your life. 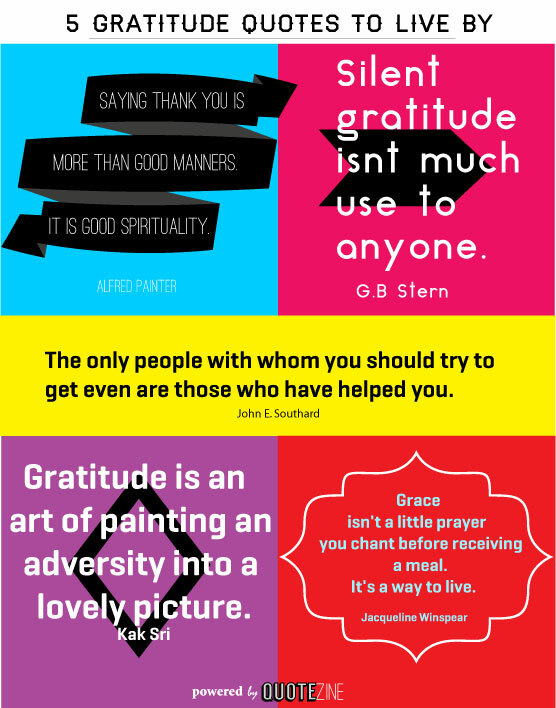 Here you’ll find 15 of the absolute best quotes on being grateful. 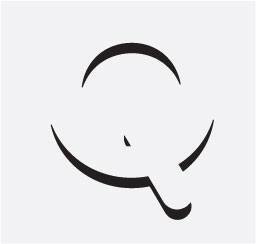 More: Father, Mother, Grandmother, Birthday. 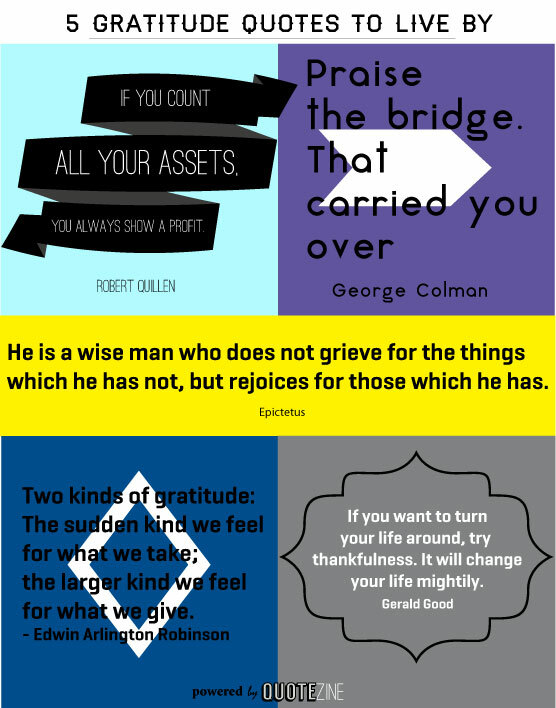 Do you have any gratitude or thankfulness quotations we may have missed? Let us know in the comments.